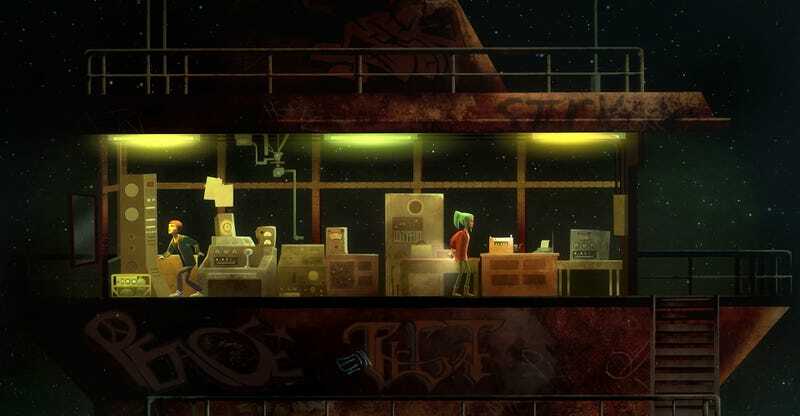 If you like moody teenagers having mysterious adventures, you’ll be pretty excited by Oxenfree’s inclusion in Games with Gold this month. There’s also Forza 5 and Battlefield 3 if you’ve had enough of thinking about childhood. As always, these games are only “free” if you have an active Xbox Live Games with Gold subscription.